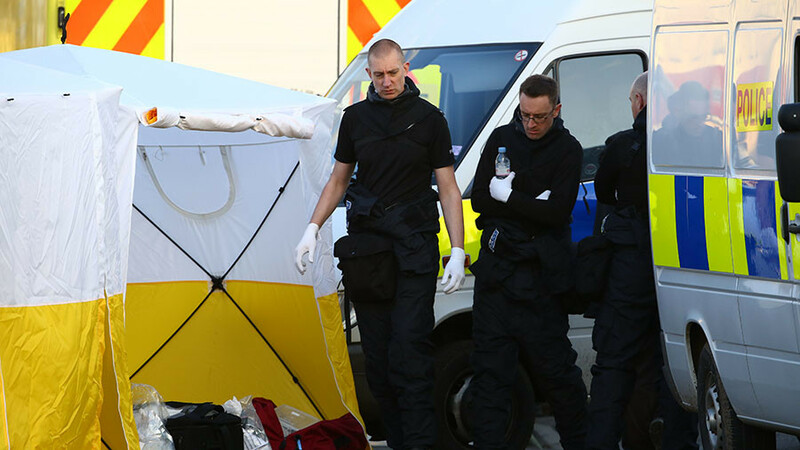 The poisoning of double agent Sergei Skripal was a “disgusting” attack on Britain, to which French President Emmanuel Macron will respond with “firmness,” it was reported. 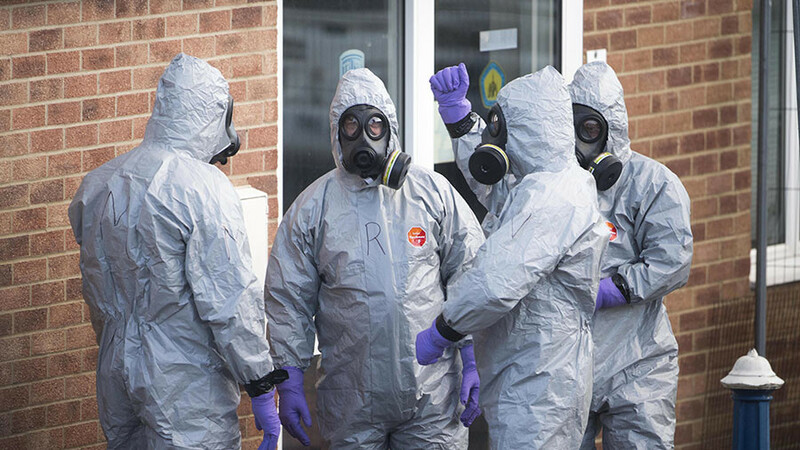 “This despicable attack will have consequences and the president will act firmly with his partners,” a French presidential source said, commenting on the poisoning of Skripal and his daughter in the UK’s Salisbury in early March, as reported by Reuters. French leader Emmanuel Macron would not attend the official Russian stand at the Paris Book Fair later on Thursday as a display of solidarity with Britain, the source added. 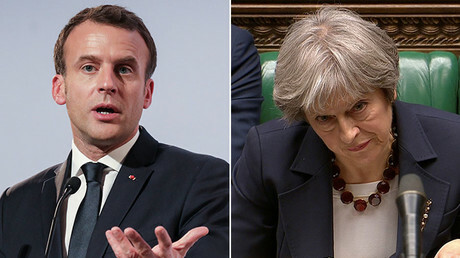 However, earlier, Macron’s spokesman suggested that British Prime Minister, Theresa May, was acting prematurely as she announced the expulsion of 23 Russian diplomats, freezing Russian state assets and other sanctions against Moscow on Wednesday. “We don’t do fantasy politics. Once the elements are proven then the time will come for decisions to be made,” Benjamin Griveaux told a news conference in Paris. It is also worth mentioning that on Thursday, shortly after Macron and May talked on the phone, the Élysée Palace released a statement declaring Russia’s responsibility for the attack on Skripal. 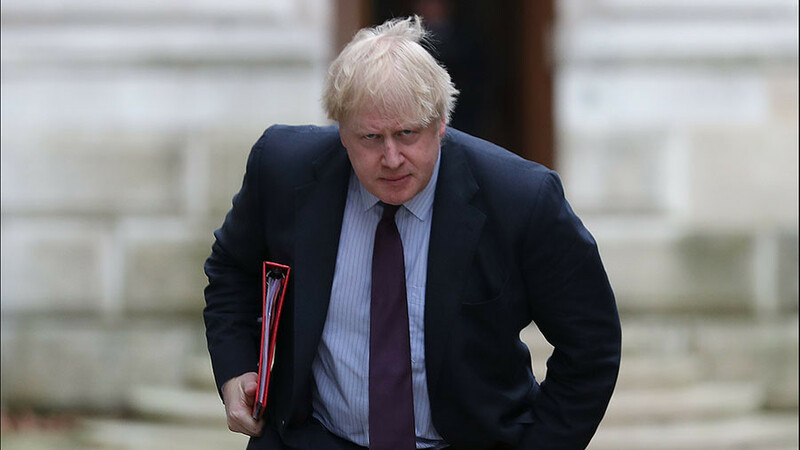 "France shares Britain's assessment that there is no other plausible explanation and reiterates its solidarity with his ally,” it said. Macron also revealed that he would decide “in the coming days” what measures Frace will take against Russia regarding the Skripal case. 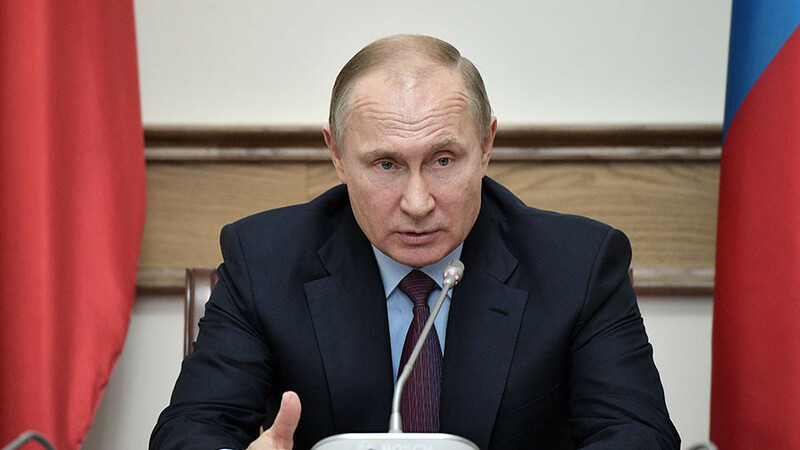 “Everything leads us to believe that responsibility is, in fact, attributable to Russia,” he reiterated. The UK was "grateful for French solidarity at this time," a British diplomatic source told AFP. "As President Macron said this morning, the unity of our European and transatlantic alliance is essential as we respond to Russian behavior," he added. 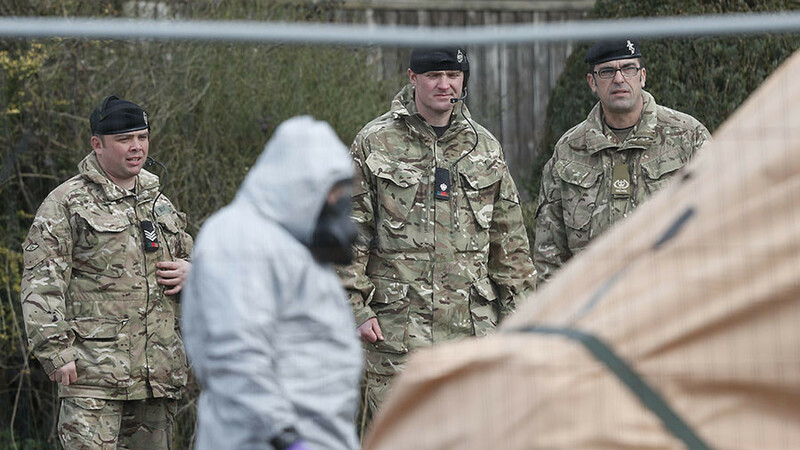 Former Russian-UK double agent Sergei Skripal and his daughter, Yulia, were discovered slumped on a bench in Salisbury in early March and they remain in critical but stable condition. 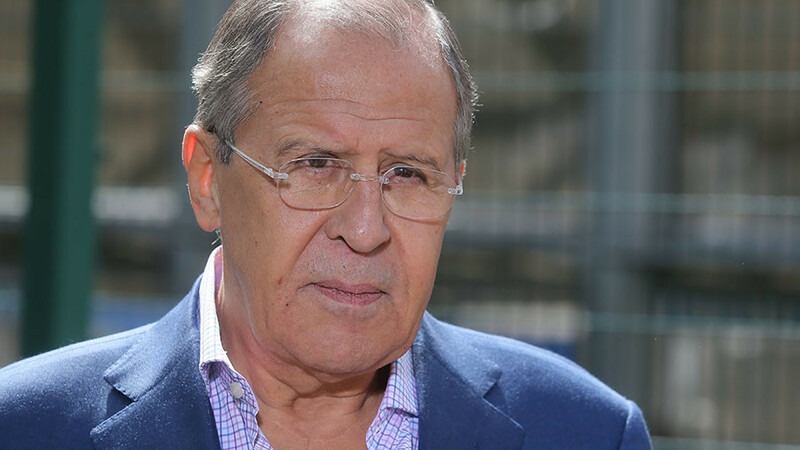 Authorities in the UK claim “it’s highly likely” that Russia was responsible, however, Russia denies any involvement in the incident.